We are avid readers in our house with a vast and ever growing collection of books of many varieties. I thought it would be nice to share with you our favourite book every month as there seems to be a pattern appearing in D's choice of story. 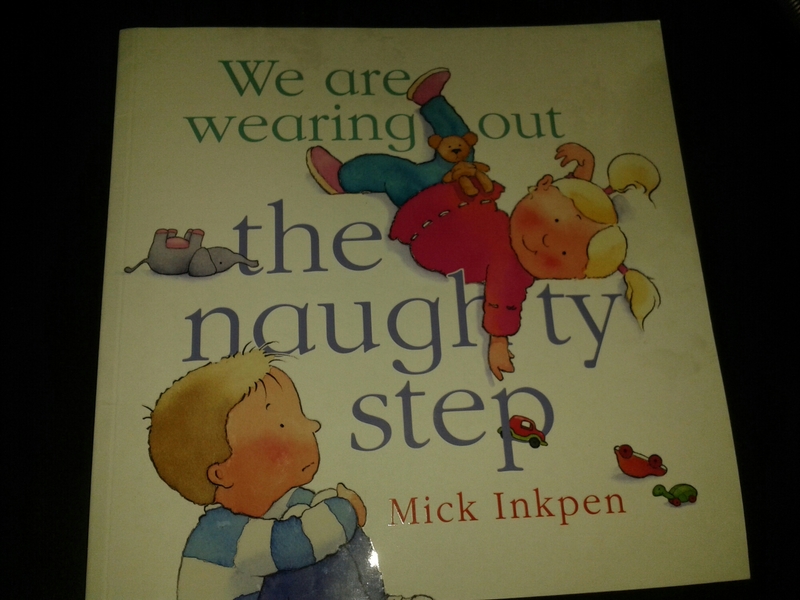 This month our favourite and most read book is We are wearing out the naughty step by Nick Inkpen. we only added this title to our collection in the first week of January but it has been read so much I can probably tell you the whole story word for word! The book caught our eye with a title pretty much describing how we felt the first week of January. 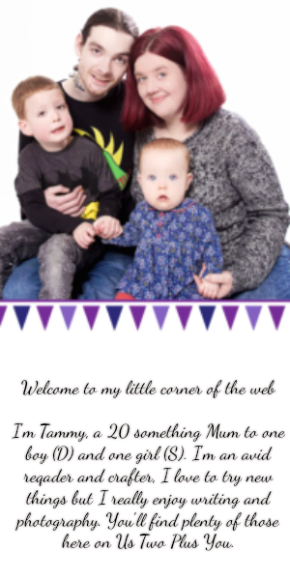 The story is about a little girl, her brother, their dog and their mum. We love the fact that it's wrote through the eye's of a toddler and expresses emotions and understanding that an adult would have to really think about to understand or even get to in their line of thought. The book is engaging, fun, colourful and brilliantly funny, D was laughing hysterically at some of the things the little girl gets up to with her brother (usually doing something to the dog or mummy!) 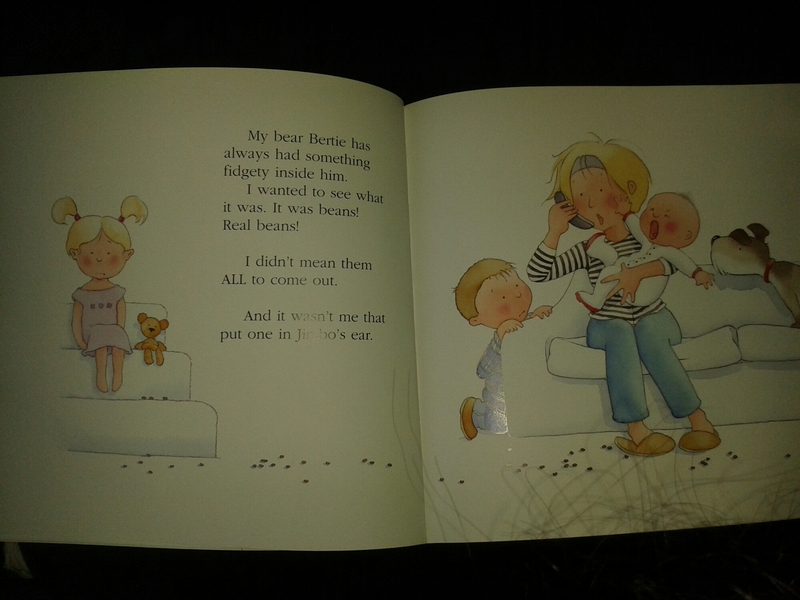 I even found myself laughing along to the antics and reasoning from a toddler. The story itself is not long but very aptly described, meaning we can discover each page for a short time together without D losing interest or getting frustrated. With beautifully illustrated pictures on each page depicting the story and lots of things to look for on the pages for extra learning together. This book is well worth the read and will probably continue to be a favourite for a long time to come!